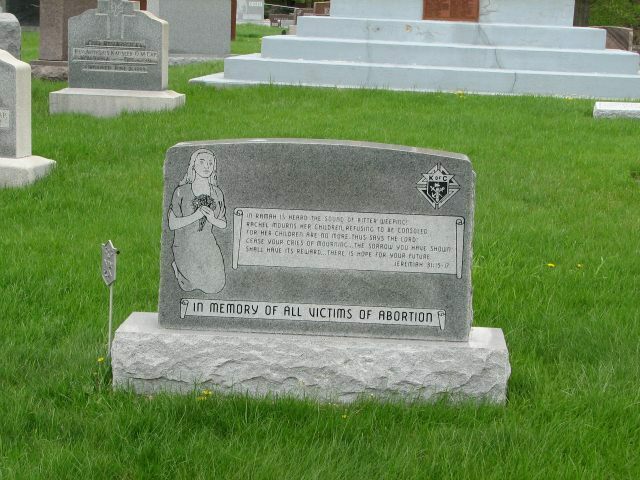 A bill in the Ohio state legislature that would require women who have abortions or miscarriages to designate whether they want their aborted babies buried or cremated is overwhelming a writer at left-wing Salon. During an investigation into Planned Parenthood clinics in his state, Ohio Attorney General Mike DeWine found the clinics’ contract with medical waste companies that dump aborted babies into landfills. Also, in South Carolina, an abortion clinic in Charleston and Texas-based waste management company MedSharps were fined a total of nearly $8,000 for improper disposal of fetal remains. Gabriel Mann of NARAL Pro-Choice Ohio said there is no need for a new law overseeing the remains of aborted babies, reports WVXU. But, how is it that abortions are “medically necessary?” Just about never, in fact. Similarly, Danielle Craig of Planned Parenthood of Southwest Ohio said her group is always under attack by Ohio lawmakers. “You know, each time one of these regulations are introduced, that’s more burden on the women who come in to see us and I think that’s the unfortunate part,” she said. Stephanie Krider of Ohio Right to Life, however, disagrees that the bill would be a burden to women and also does not view the measure as unfair to women who have miscarriages. Illing insists the bill won’t succeed because it is simply a product of right-wing extremists who have become “desperate” because of the success of Planned Parenthood in avoiding being discredited by videos that have exposed the group’s apparent practices of selling the body parts of aborted babies on the open market. But where is the dramatic shift in public opinion on abortion? In 37 consecutive polls, performed throughout the past 21 years on the issue of abortion, Gallup has found that a majority of Americans surveyed say abortion should be illegal in all or most cases. Additionally, a Robert Morris University poll finds 53.3 percent of participants say Planned Parenthood should have its government funding stripped and redirected to other health facilities that do not perform abortions, as opposed to only 31.5 percent who oppose defunding the abortion business. State Rep. Barbara Sears (R) said the Ohio bill is not about politics.